Does overgrowth work the way I think it doe? 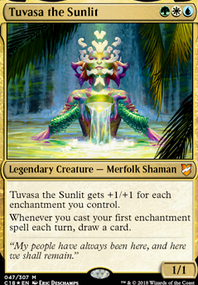 Will Overgrowth produce two green mana on top of nykthos shrine to nyx Devotion effect? Whenever enchanted land is tapped for mana, its controller gains an additional . 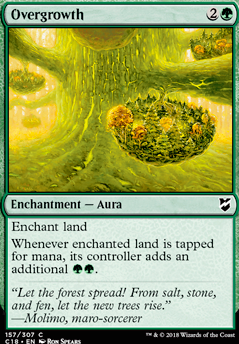 I'd do Overgrowth over Utopia Sprawl with that mana curve and how far the deck leans towards green. Love the deck! 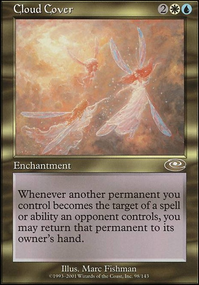 I suggest you play 4 Arbor Elf and 4 Utopia Sprawl instead of the other elves and the land ramp cards. 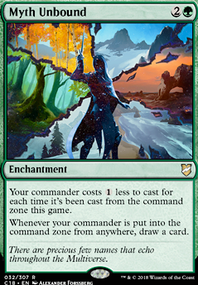 With them, you can have 4 mana available on turn 2 (play Arbor Elf turn 1, turn 2 play a land and enchant the untapped Forest with Utopia Sprawl and tap/untap/tap that land for 4 mana). For even more ramp, you could play Overgrowth or Fertile Ground as well. That interaction is a lot faster than the other ramp options available, and with it you don't need to dedicate as many slots to ramp since it makes so much mana. 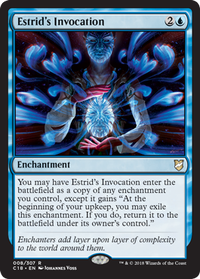 Also, Wild Growth isn't legal in modern. I think Garruk Wildspeaker is a 3-4x in this deck if you can afford it. 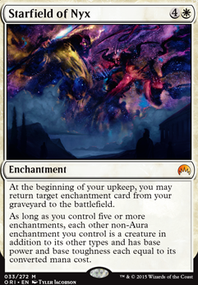 what do you think about Overgrowth in the Xenagos, the Reveler spot. Primeval Titan is a good card. I think you should include 1-2 of. @Lanzo493 I understand where you are coming from, concerning Voyaging Satyr . My response to that card is as follows: Voyaging Satyr is just a crapper version of Arbor Elf . Because ALL my lands are basic forests, Voyaging Satyr and Arbor Elf do the exact same thing, except that Arbor Elf is 1 Mana cheaper. Overgrowth however is slightly more complicated. It is closer to some of the cards in the Maybeboard. I think that Overgrowth is a card that COULD be good in the deck that other people could make work in a sister deck. A card similar to Vorinclex, Voice of Hunger if you will. Basically, you could probably swap out half of the kept cards in this deck, it just depends on your playstyle and preference.